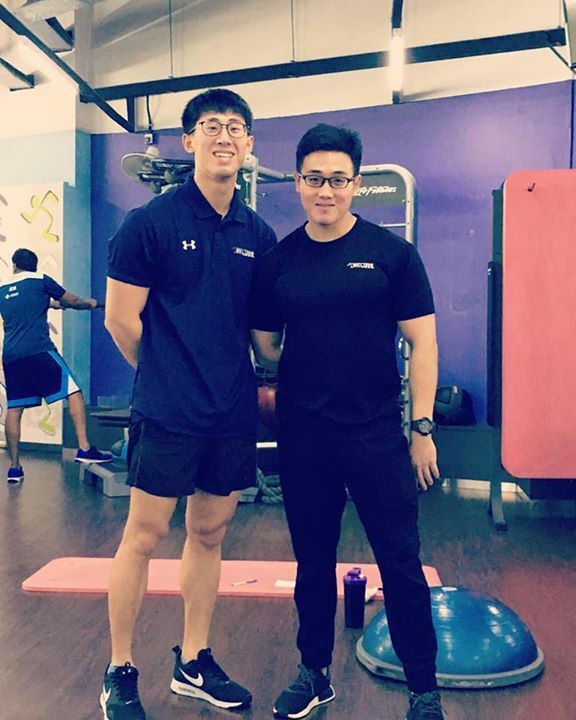 Our Coaches Liang and Neo  If you need a head start in the gym, feel free to approach them for help. They are friendly and want to share their fitness knowledge with you. Accountability is a great motivational tool to keep on track with your fitness goals  Ask us about Results Based Memberships! Previous: [Dave & Audrey Hairdressing] A brand new chapter awaits us this Friday!